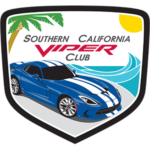 Dan Cragin has invited the Viper community to come out to Willow Springs International Raceway to kick off 2013 with our first event. Everyone is welcome to come out and socialize trackside. 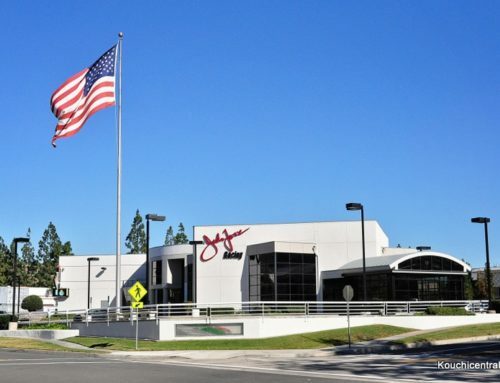 Ralph Gilles will make an appearance in the afternoon with the new 2013 SRT Viper and will be running it on the track. 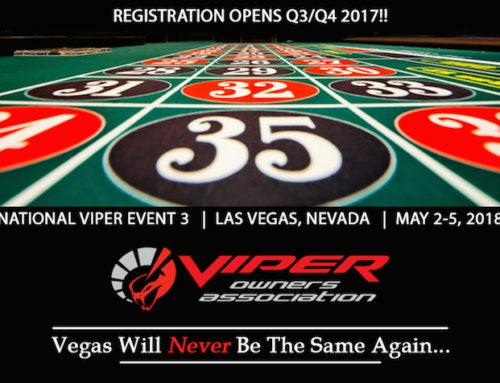 A BBQ dinner will be held at the track at the end of the day, so plan on coming out and kick off the New Year with the Viper Family. Viper Owner and Club Member, Eddie Reinsma has set up a private tech day at his shop. Guys can get basic services taken care of while hanging out with other Viper owners and learn a little bit about the maintenance process. AND profits from the day will be donated back to our Club!